Woohoo- finally a new outfit post here on the blog! I have been swamped with work and planning my trip to Bali and Thailand but I finally am feeling a little caught up, meaning more posts- yay! I'm super excited to start sharing all of my goodies that I was gifted from WWDMAGIC last month, so keep an eye out for a dedicated haul post in addition to pieces popping up in my outfits. This outfit I am wearing a few of my favorite items- this Jaleh Clothing blazer, ZAD tassel necklace and Mellow World crossbody bag. The blazer is comfortable, soft, chic with a touch of edge that I adore, the necklace is so fun for a subtle pop of color, and the bag I have been wearing non-stop--it's SO perfect to grab and go on the weekends! 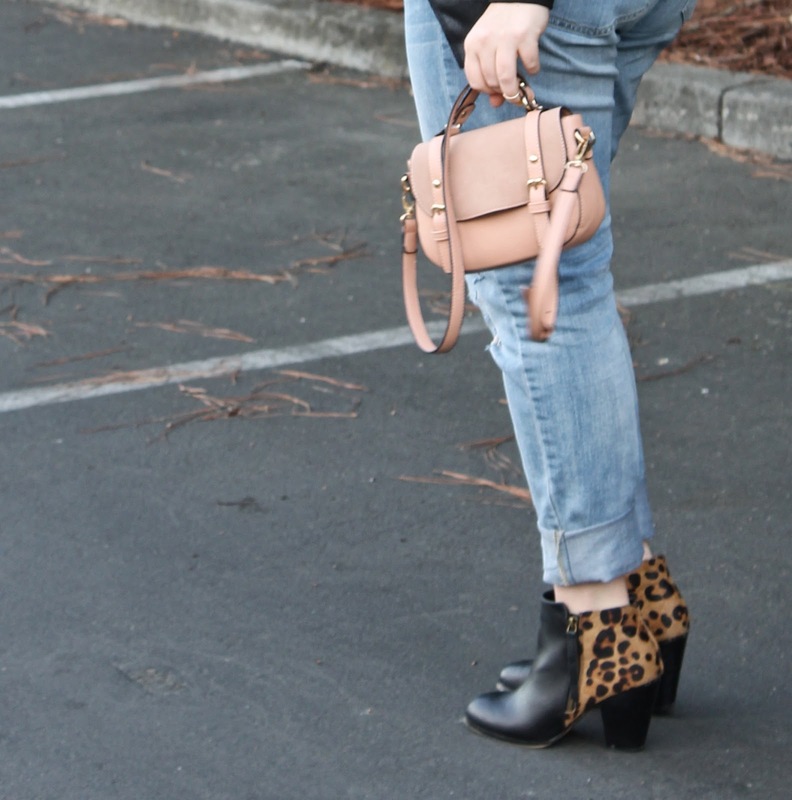 Yay for a new outfit post! Love all these fun accessories, and hello, dying over those boots! Love the Jaleh Blazer. I have the same one!! I love Jordanah, she's such a sweetheart!! That is such a gorgeous jacket! It looks great with lace.